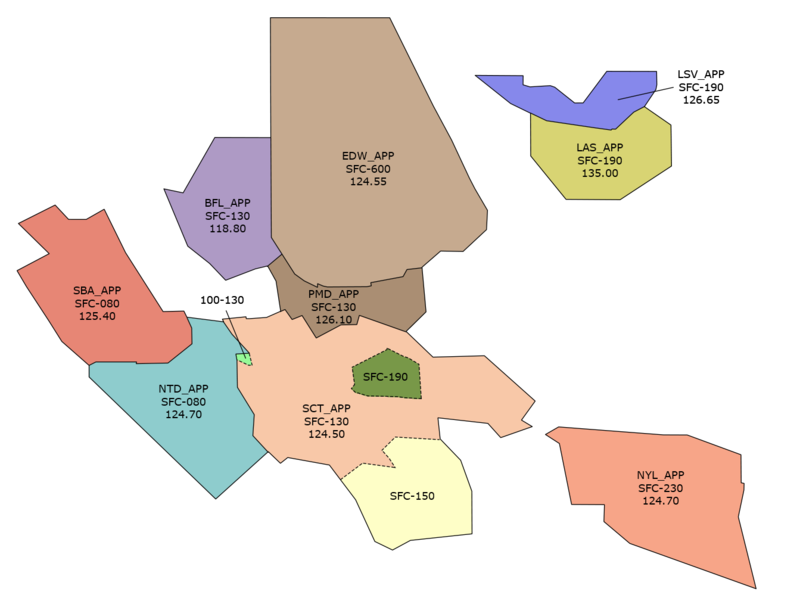 For those who are flying VFR, make sure you're familiar with the Class B and Class C airspace in and around the area of your intended flights. You need to be in communication with the relevant approach controller before entering Class C airspace, and need to have a clearance to enter Class B airspace. For more info on VFR flying, see Marc Sykes' article here. 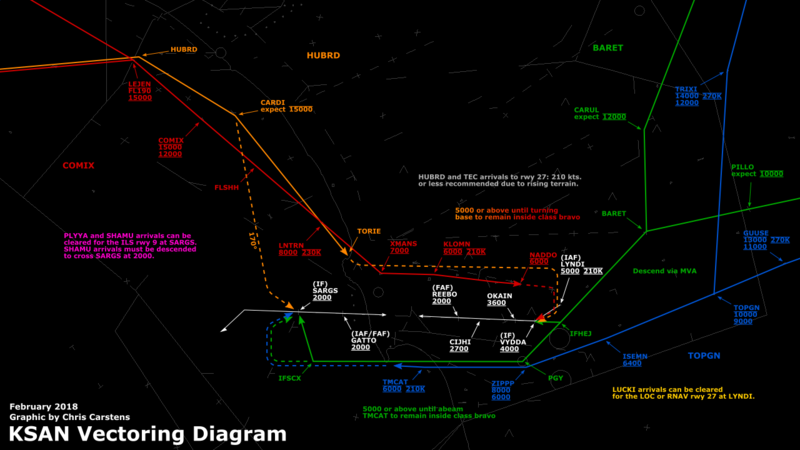 You can also view VFR sectional and terminal charts (with the ability to zoom in as much as you need) at My Airplane. You may want to overfly Los Angeles airport enroute to your destination. If you're familiar with the Bravo airspace, and feel comfortable going around it, under it, or above it, that's certainly one way to do it. This is a corridor that does NOT require a Class B clearance. You may fly it without speaking to anyone on the radio, although you should announce your intentions on 122.80 (another freq is used in real world, but for VATSIM purposes, this will suffice). You should squawk 1201 while flying through this corridor. This transitions just east of the airport and is available between 7000 and 10,000ft. This requires a Bravo clearance. 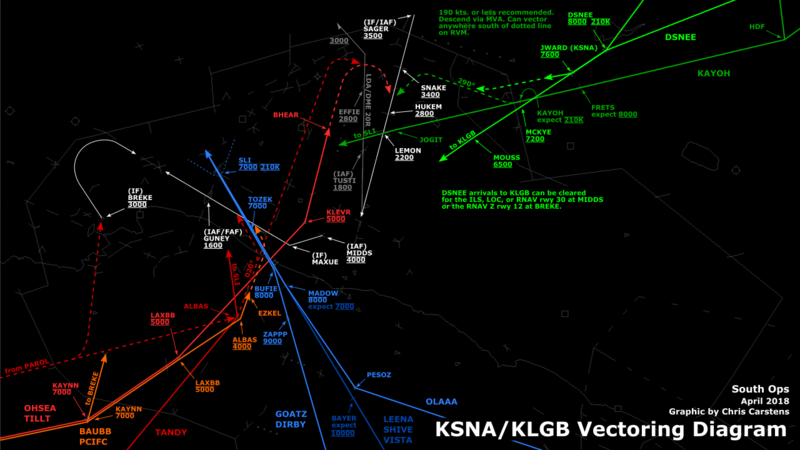 For VATSIM purposes, contact Socal Approach (LAX_APP) on 124.50 to request this transition. This takes you just west of the airport between 5500 and 6500ft. This requires a Bravo clearance. 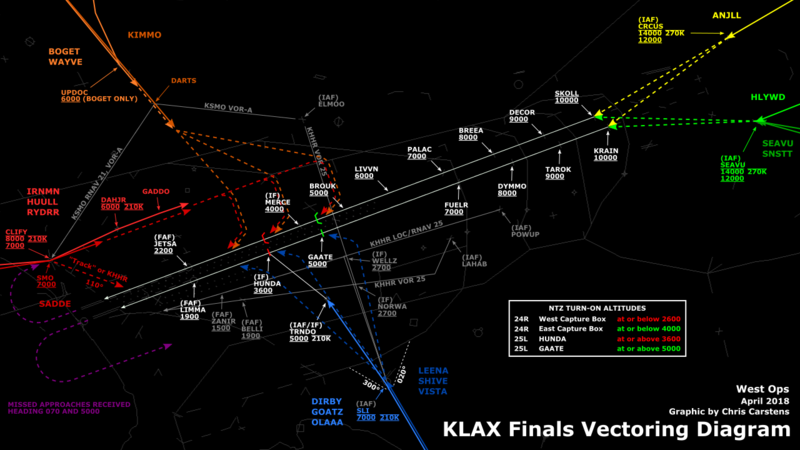 For VATSIM purposes, contact Socal Approach (LAX_APP) on 124.50 to request this transition. This takes you over the top of LAX at 2500ft. This requires a Bravo clearance. 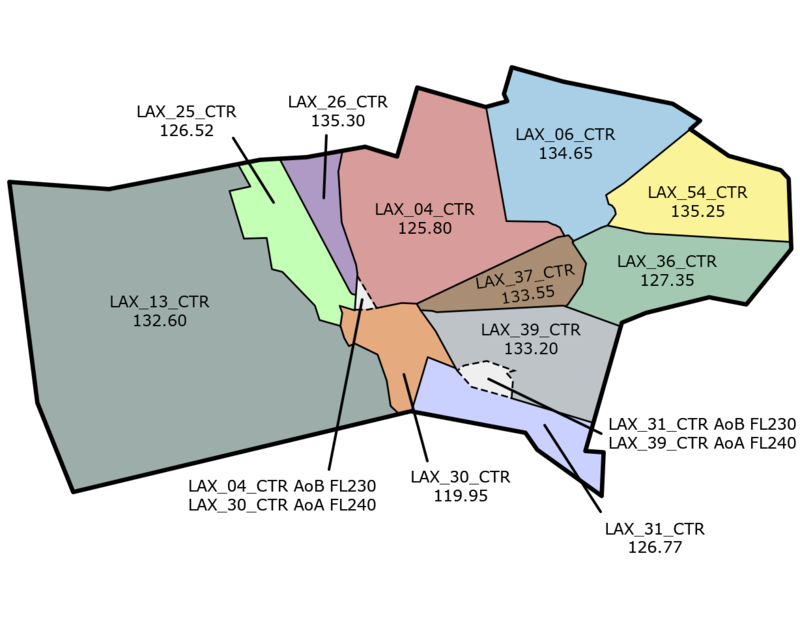 When northbound, contact Hawthorne Tower (HHR_TWR), or Los Angeles Tower (LAX_TWR) on 120.95 (if HHR_TWR not online) to request this transition. Southbound traffic should coordinate with SMO_TWR if online, otherwise call LAX_TWR.